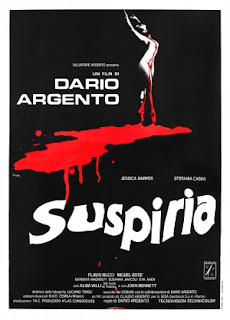 Arguably Argento’s masterpiece, this is a step away from his Giallo roots and into the world of full-on horror. An American ballet dancer turns up for her first day at her new school in Germany only to find that everything is a little upside down. Oh and a couple of students have been brutally murdered (in one of Argento’s greatest set-pieces). Witches, huge Goblin soundtrack, lots of rain, cinematography that you sink into and a script that only just hangs together. Horror films never looked this good again.